Ashley, Brian and Matthew have lost their mother to a mysterious illness, their father abandoned them years earlier, and now they are being shipped off to a place they’ve never heard of to live with an aunt they’ve never met. And they are about to discover that everything they’ve ever learned about their world is a lie. Believed to be the legendary Co-walkers the Three Kindred- Faery, Human, and Nature Spirits - have been waiting for , they are plunged into the midst of a conflict and a conspiracy that threatens the survival of all their worlds. The three siblings embark on the Journey of Achtan to claim their citizenship to the Faery Realm, learn the truth of their existence, and discover what destiny has in store for them. Will Ashley, Brian and Matthew survive in a world where tricksters, traitors, and reality are all a matter of perception? 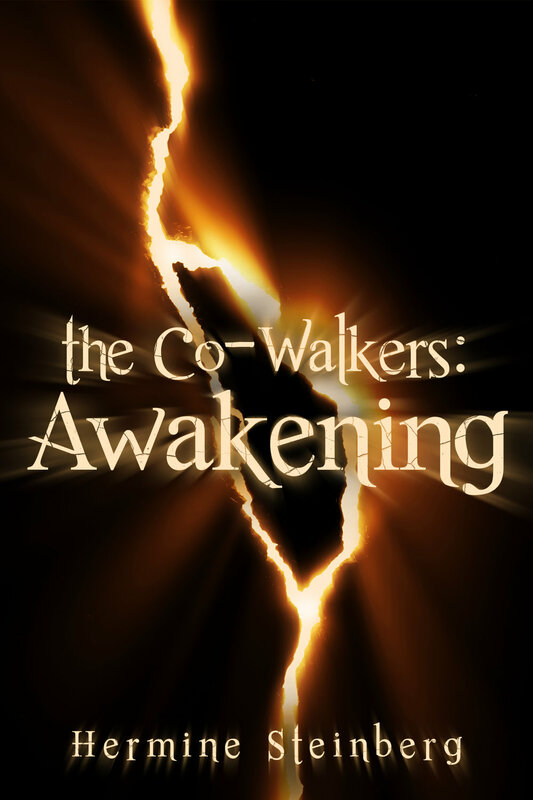 Hermine Steinberg has two new books coming out in 2019, including the second part of the Co-Walkers series.